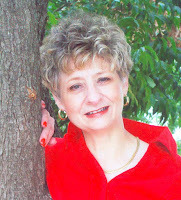 Author Kay Wheeler Moore has written and spoken widely on the subject of relationships and family life. She is the author of Way Back in the Country; When the Heart Soars Free, a book of Christian fiction; and Gathering the Missing Pieces in an Adopted Life, based on her Houston Chronicle newspaper series that was nominated for a Pulitzer Prize. 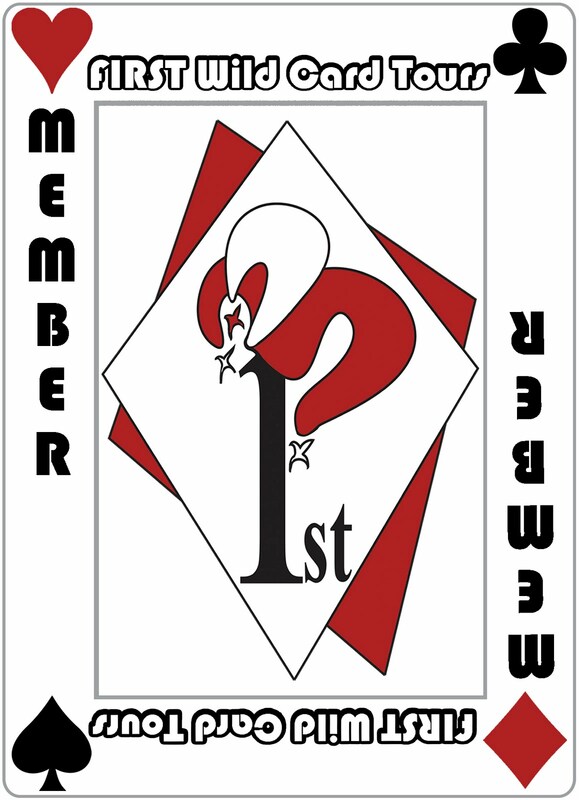 She has also been a newspaper city editor and a reporter for United Press International. The screen door to the farmhouse creaked open and then quickly slapped shut. Without glancing up from her ironing board Grandma Harris knew the next sound would be that of feet pit-patting from the front porch into the living room and halting abruptly at her dining table. Those feet, Grandma knew, could belong to any of several of her grandchildren, whose stopovers at her house were part of their regular home-from-school itinerary. “Oh, yum, she’s got a fresh bowl full,” Grandma heard a high-pitched squeak emerge. That would be Mable, the youngest of Grandma’s daughter, Mattie, who lived across the pasture with her family. “We’ve all gotta be quick before the others get here,” the oldest one, Bonnie, warned her younger two sisters. They glanced over their shoulders to see whether any of their cousins were hungrily making their way onto Grandma’s porch. Grandma Harris had put out the new batch of tomato preserves earlier that day after Grandpa fetched several jars from the storm cellar which had housed them since the summer’s canning. Grandma’s long, hot days of putting up delightful red tomatoes from their garden had yielded a treasure trove of preserves Grandma could share throughout the fall and winter. In mid-afternoon Grandma had opened the first jar and ladled its contents into a wide-rimmed, cutglass compote that stood on a gleaming, glass-stemmed pedestal in the center of her dining table. The cutglass glistened like diamonds as it reflected the sun’s light filtering through the room. Into a separate dish Grandma had set out some saltine crackers. On this particular afternoon her red-haired granddaughters—Bonnie, Frances, and Mable Miller—were the first snack-seekers. No doubt they’d soon be followed by some of the youngsters of her other sons and daughters whose homes were also nearby. Ultimately Grandma Harris would go on to begat 52 grandchildren in all, but she never ran out of treats for them or resourceful ways to prepare the many vegetables that she and Grandpa Harris grew in their everlastingly prolific garden. Every Sunday Grandma prepared an enormous, after-church dinner for all of her 11 children and their families who could attend. Because their farmhouse was closest to Grandma’s, the “Three Red-Haired Miller Girls”, as many in their community of Brushy Mound knew them, hardly ever missed a Sunday—or an after-school afternoon—at Grandma’s house, where her good cooking always abounded. A century later the Harris farmhouse built on the rich, black soil of Delta County, TX, has long ago crumbled down. Grandma’s abundant garden has been plowed under with only a few derelict weeds to mark the spot where those sweet-ascandy tomatoes grew so bountifully. For more than 65 years grass has grown unbidden around the tombstone marked “Frances E. Harris”—the Miller girls’ beloved “Grandma”. But down all the decades, the memory of Grandma’s delectable tomato preserves served in the sparkling, pedestaled compote would remain fresh in the mind of her namesake—little Frances, who was still recounting the tomato preserves story well into her 103rd year on this earth. “We were rich,” Frances recalled to us nieces and nephews, who discreetly pumped her for just one more of her “olden-days” country tales before night would fall on her memory forever. This font of family lore was the last surviving member of that generation of our kin. At 102 years and 1 month of age Frances could still describe picking melons the size of basketballs, okra rows that were city blocks-long, and cornstalks that seemed to stand tall as skyscrapers. Although farm families such as hers usually lacked financial means, the garden insured that no one would go hungry. Just before supper each night Mama faithfully sent Frances and her sisters out to see what was ready to be plucked from the vine and cooked up for that night’s meal. At the time Frances related her last tomato preserves story before her passing in May 2009, people everywhere were turning to backyard patches of earth again for the same reason the Miller girls and their mama and grandma did in the early part of the last century. Economic woes in the United States and around the world have caused family incomes to plummet. Home-gardening has become a passionate new interest for people who have never planted a seed or worked a hoe. Even the wife of the U.S. President at the time, as an example for others, grew vegetables in her own White House garden. Heads of households can gaze on small stretches of garden dirt and comfort themselves in the same way Frances’ family did. After all, the Great Depression, which clouded the Miller Girls’ youth in rural northeast Texas, did not sting as much to those who could till the soil and cultivate its yield. With food from the garden, they could always feed their families and feel “rich”, no matter how lean the times or how thin the pocketbook. My earlier cookbook, Way Back in the Country, emphasized that food, the recipes for how to prepare it, and the stories of people who cooked them are all interwoven into the fabric of family life. Way Back in the Country encouraged families to preserve not just their legendary recipes but the lore of the loved ones—such as the indomitable Grandma Harris—who made them popular. Through tales of the Red-Haired Miller Girls—my mother, Mable, and her two sisters, Frances and Bonnie—and six generations of their farm kin and the recipes that have been regulars at family gatherings for decades, Way Back in the Country inspired others to get their tape-recorders out and investigate why “Great-Aunt Gertie” always brought lemon pound cake whenever their extended families dined. With gardening surging in popularity once more, the time seems right to revisit the Miller-Harris legends and recipe chests—this time to celebrate the role that food from one’s own soil has always played in American homes and how, in the Tight Times of this Great Recession, it makes us feel “rich” with hope and comfort afresh. 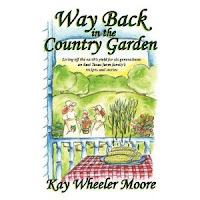 Way Back in the Country Garden again will intertwine six generations of my family’s anecdotes with cooking instructions that will probably remind you of some of your own family favorites. So prepare to laugh, cry, and traipse down memory lane once again with the Red-Haired Miller Girls and their progeny—through yarns my family told—yarns that I didn’t always witness firsthand but can try to recreate as I can envision them happening in my mind’s eye. May you soon be preserving some country gardening tales of your own and savoring the memories and tastes of yesterday. All rights reserved under International Copyright Law. Contents may not be reproduced in whole or in part in any form without the express written consent of the publisher. I have always been fascinated with the past. I think it would be so great to be able to travel back to when our grandparents and great-grandparents lived. They had such struggles, but mainly they were happy. The loved the simple things in life. Family and faith were of utmost importance. If you like history, family, and food - this is the book for you!